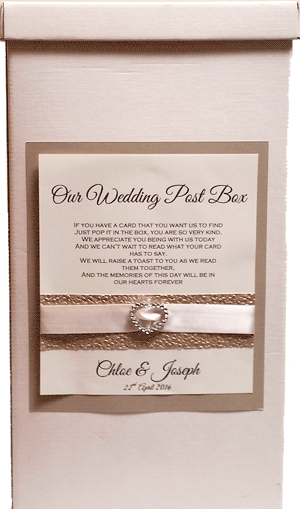 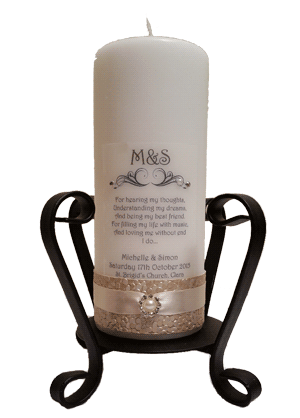 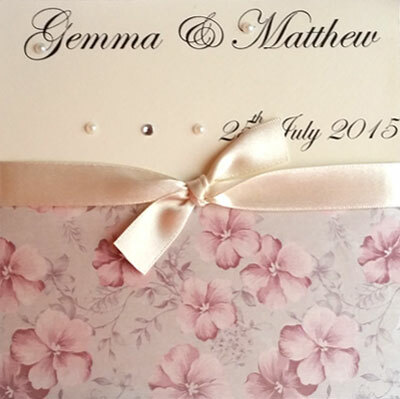 Your wedding invitations are the first contact you have with your guests. 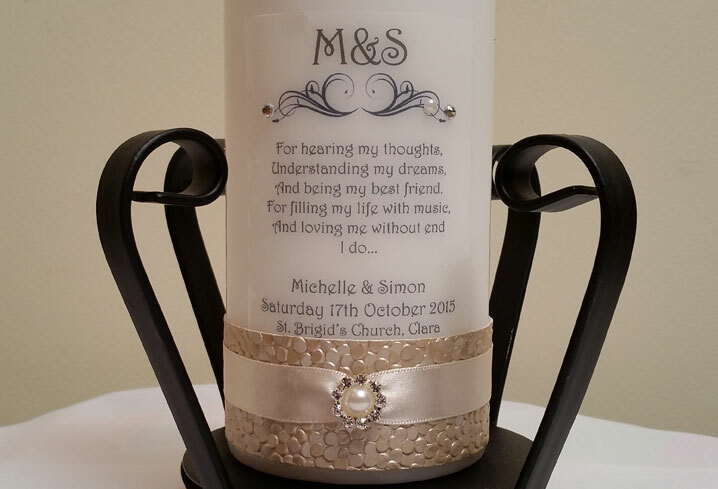 Make them even more special with our Bespoke Service. 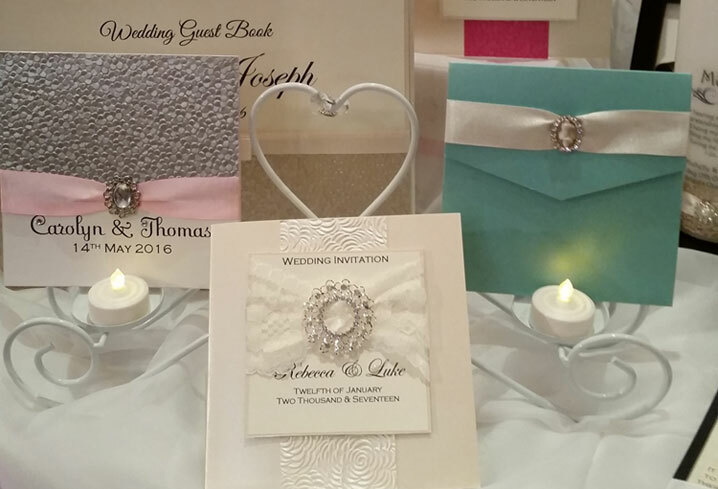 Choose from standard booklets, scrolls or some fun quirky designs. 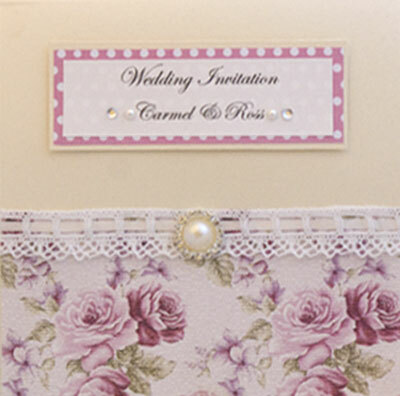 All can be designed to match the theme of your stationery. 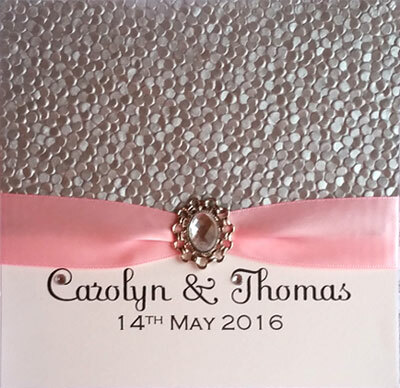 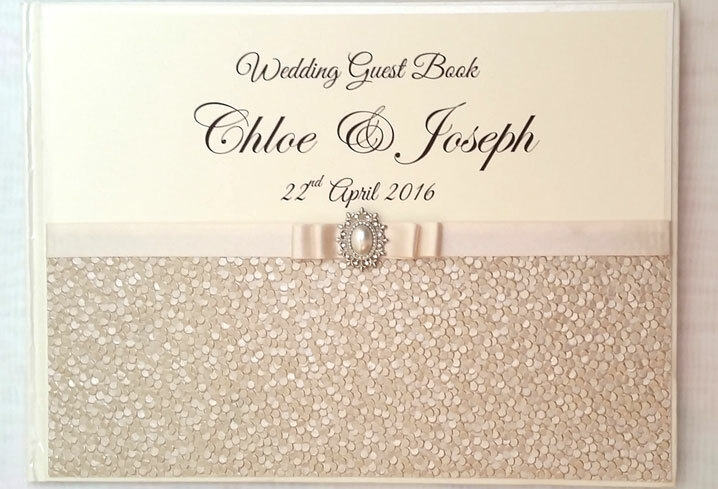 The perfect finishing touches for your special day including Table Plans, Post Box, Personalised Sweet Supplies, Guest Books plus lots more. 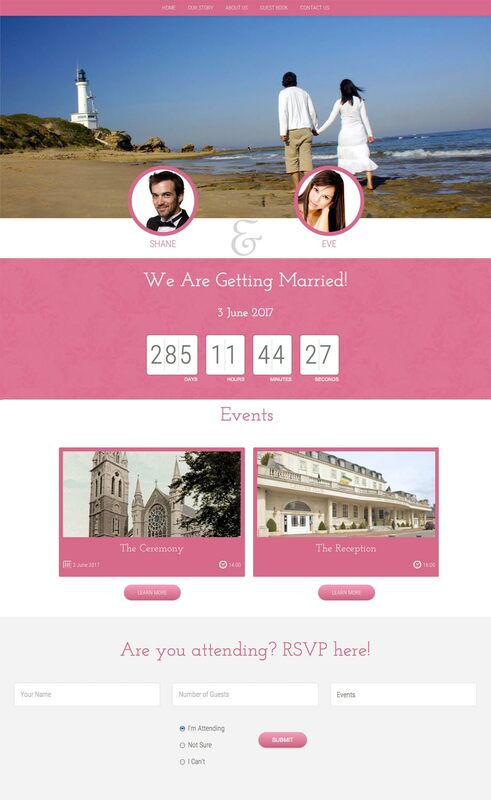 Wedding Gazette is a great alternative for those who want to stray away from the traditional Ceremony Booklet. 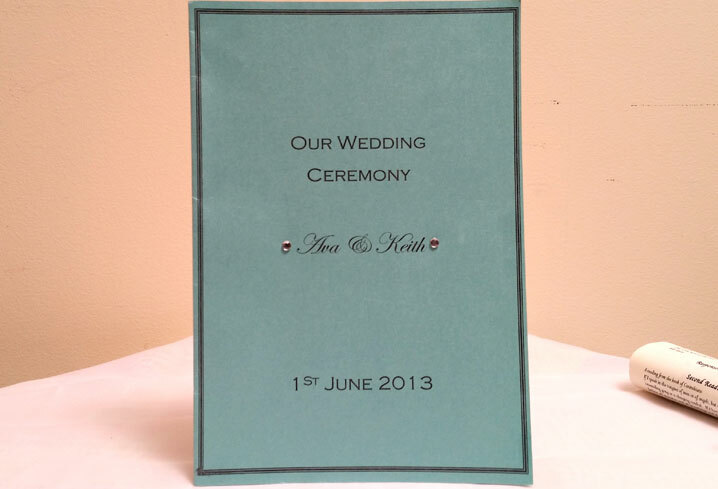 This quirky 4 sided leaflet contains a brief history of the couple on the cover page. 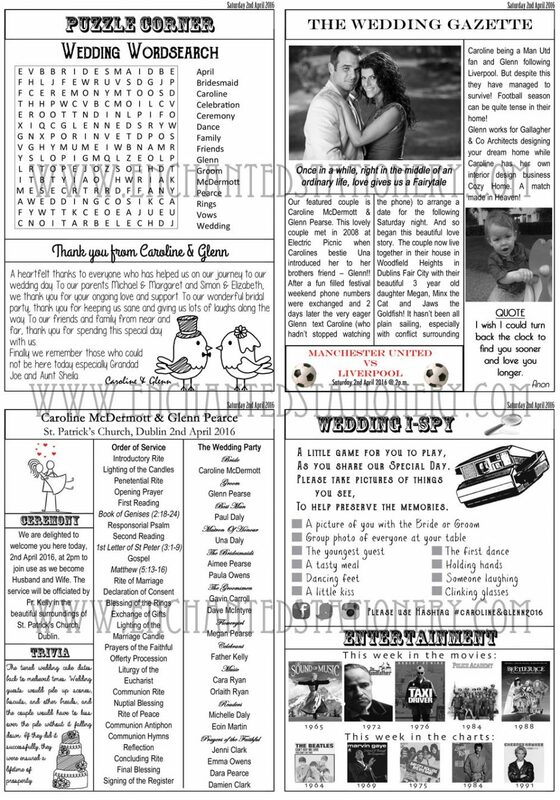 Throughout the rest it contains a welcome message for your guests, the Order of Service and the Wedding Party, an I-Spy game which is a great way for you to get pictures of your special event, a wedding wordsearch to keep your guests occupied for a while and a thank you note from the bride and groom. 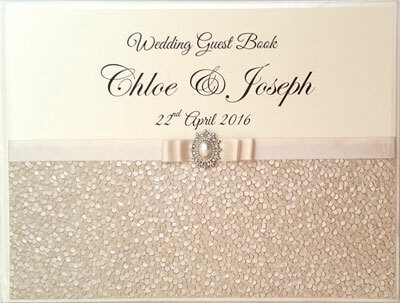 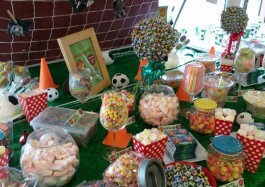 If you are looking for magical, quirky and luxurious designs for your special day then you have come to the right place. 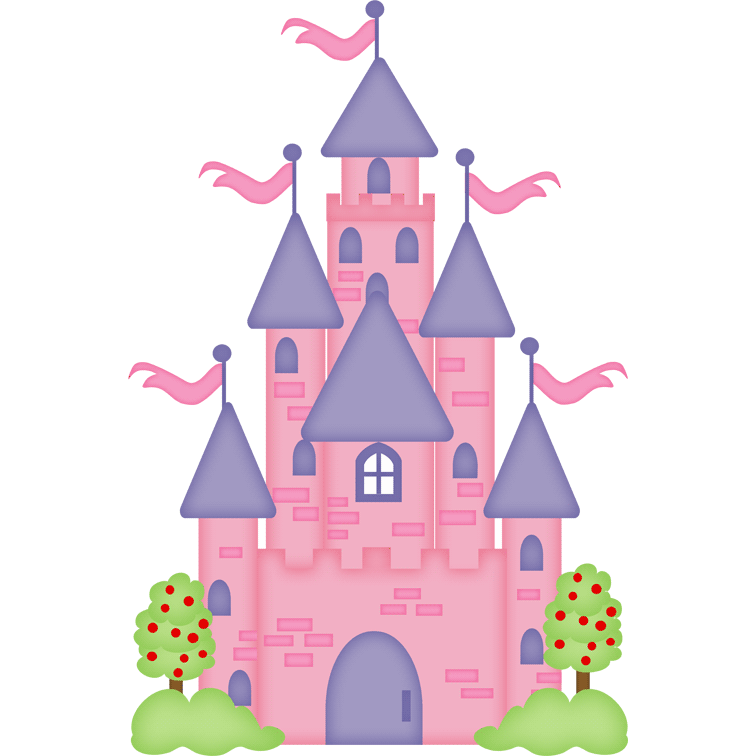 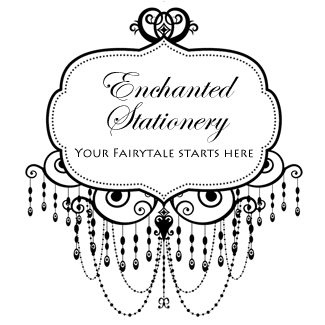 Let your stationery Fairy Godmother bring you on a magical journey to find your perfect invitations and extras for the beginning of your Happy Ever After. 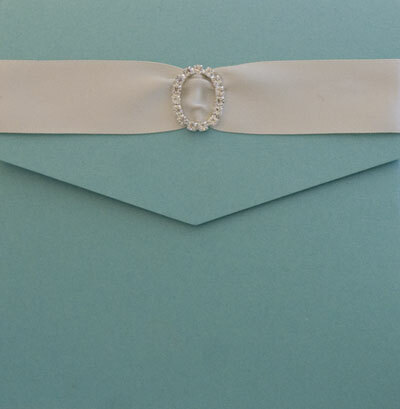 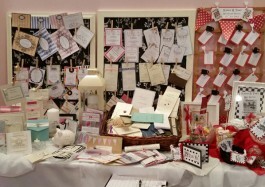 HANDMADE STATIONERY DESIGNED AND MADE IN IRELAND.